Claire Malcolm is the founding Chief Executive of New Writing North and created many of our flagship projects such as the Northern Writers’ Awards, Read Regional and the Gordon Burn Prize. As well as leading the company she also works directly on projects with HE partners, commissions new work and is editorial director of the publishing venture Mayfly LLP. She also hosts literary events and chairs discussions at book festivals. She has an MA in Leadership from City University and is a graduate of Newcastle Common Purpose. Claire is a board member of the publisher And Other Stories and of the national reading charity BookTrust. 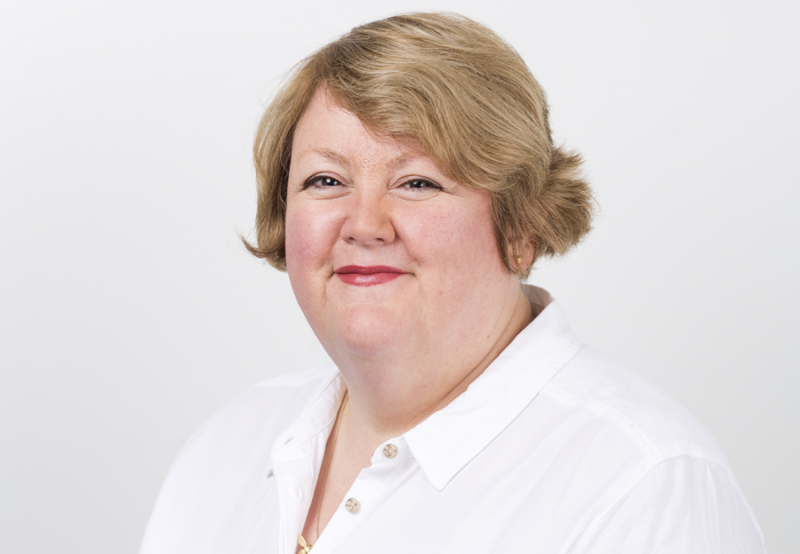 She is a regular judge for the Saltire Society’s Scottish Publisher of the Year Award and has worked as a consultant for Arts Council England and Creative Scotland. She regularly speaks at conferences and events, most recently on diversity at the Publishers Association’s Diversity and Inclusivity conference in London.